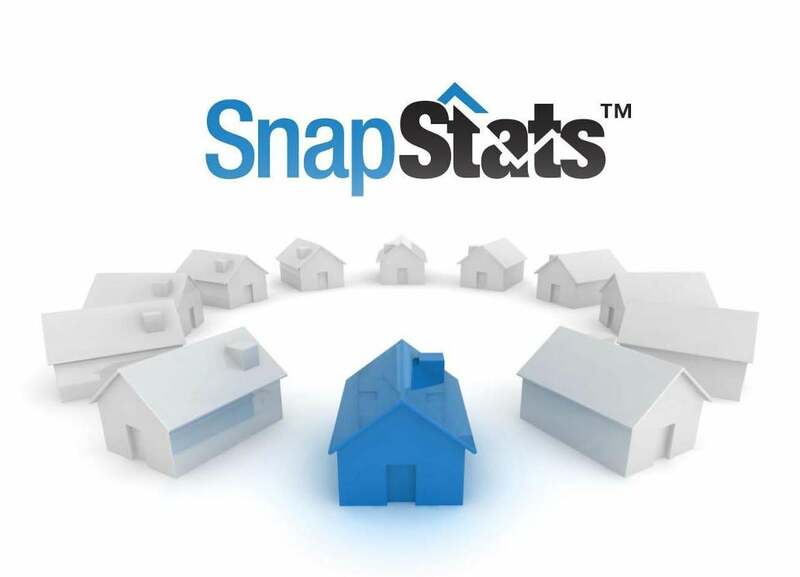 SnapStats™ is a unique, simple, single page summary of the preceding months sales activity and active listings complemented with valuable monthly sales to active listings ratios. This report will educate you on current inventory levels, number of sales, prices and official market types today so that you can capitalize on these markets tomorrow. Please fill in the form below to receive your FREE report. Indicate which geographical area you are interesting in viewing the report for (in the message field below). Thank you!